Have You Experienced The True Essence Of Himachal Tourism Yet ? Have You Experienced The True Essence Of Himachal Tourism Yet? Surrounded by the mighty Himalayas, Himachal Pradesh has attracted travellers, honeymooners, and backpackers from every corner of the world. Popularly known as the ‘Land of Gods’ Himachal Tourism has a lot to offer. Doesn’t matter if your travel agenda is adventure, exploring culinary delicacies, temple hopping or just lie back and relax enjoying the beautiful views, this state offers something for everyone. As a travel destination, Himachal Pradesh is frequented by tourists all year long. Some come here to escape the scorching heat of the summers. There are many who visit Himachal Pradesh in the winters to enjoy the snowfall. Himachal Tourism has a lot of potential, and is as diverse as one can imagine. Here are some of the must-have experiences for an amazing Himachal Trip. Himachal Pradesh is always a popular choice among the honeymooners. This destination is preferred by couples who wish to spend their time at a place surrounded by the mountains and beautiful rivers. 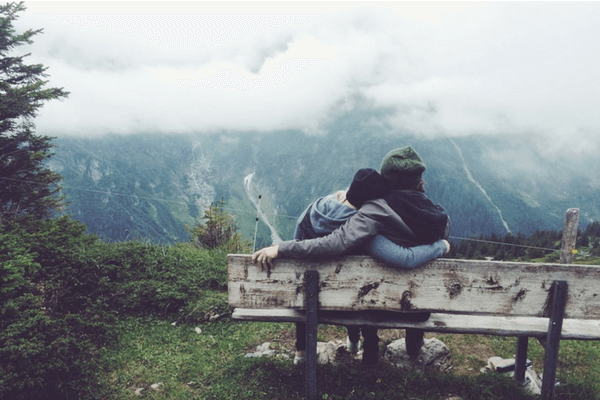 The pleasant climate, breath-taking views and starry nights are few of the reasons that make a honeymoon package in Himachal a trip worth remembering. Couples can choose from destinations like Manali, Shimla, Dharamshala, and Dalhousie among many others. As a tourism destination, Himachal Tourism comprises some appealing romantic vibes that bring people closer to each other. This accompanied with beautiful valleys, sceneries and food make the trip even better and worth remembering. Himachal Tourism has developed luxury resorts, cottages, and camping facilities. These amenities are available in every corner of the state. The destination is ideal for the lovebirds who come from different parts of the country, and from abroad. Here, they can spend some quality time together, and know each other better. Nothing brings two souls closer than a personal time spent in the lap of beautiful snow-covered mountains. Himachal Pradesh is an ideal destination for those who love to test their vehicle’s resilience. There is no better place for those who love to go on the ultimate road trips. Some of the roads in Himachal Pradesh are counted among the most challenging routes in the world. When you cross Rohtang and travel towards Lahaul Spiti the difficulty level of these roads increases and it is a lot of fun for an experienced driver. In fact, driving on these hilly roads is listed among some compulsory things to do in Himachal Pradesh. 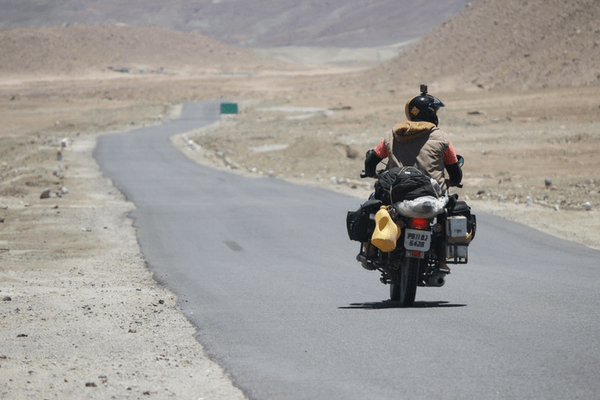 Whether it is a bike trip in the interiors of Spiti or taking your jeep for a spin on the Manali-Shimla road, Himachal Tourism makes sure that it is indeed a memorable experience. One of the most popular road trip routes that connects Manali to Leh starts from Himachal Pradesh. Himachali roads are popular between the vehicle owners of every kind. You’ll see groups of bikers traveling together with action cameras set on their helmets. At times you’ll also meet solo cyclists and motorists who are just here to feel a gush of adventure. The SUV owners also have a time of their life while testing their expertise on the roads of Pangi Valley, Spiti Valley, and Kinnaur. Traveling on this treacherous yet adventurous road is once in a lifetime experience. A bike ride with your friends through the narrow roads of Kinnaur Valley is bound to make your Himachal Tour memorable. Himachal Pradesh is a treat for snowfall lovers. Anyone who wishes to see these white flakes of absolute joy falling from the atmosphere can visit Shimla, Manali, Tirthan Valley and McLeodganj and give themselves a surprise. 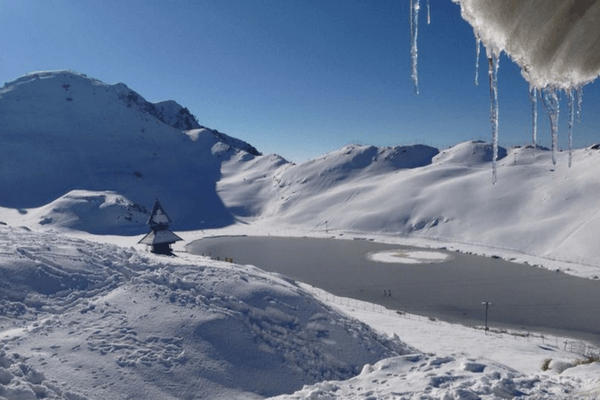 The normal snowfall season in Himachal Pradesh is between late December and late February. The weather becomes colder and after reaching a certain point it starts snowing. Although snowfall is unpredictable and depends on the climatic conditions, you can keep checking for the weather updates online before planning your travel. Himachal Tourism promotes trekking as an essential part of the travel experience. The treks range from simple one-day treks like Triund and Prashar Lake to multi-day treks like Hampta Pass and Hanuman Tibba. Himachal Pradesh is a trekking paradise. These treks are ideal for anyone who has an undying love for the mountains. If you wish to experience a life that is away from the hustle and bustle of the metro cities then these treks are a must try. Mountaineering is an essential part of tourism in Manali, Shimla and nearby regions. The treks in Himachal Pradesh are divided into three categories. The easy treks range from 2500 meters to 3200 meters and are perfect for the first timers. Some of these treks are Beas Kund, Lama Dugh, Vashishth – Jogini Falls trek. Next, come the moderate treks and usually take 2 to 4 days to complete. These treks are Deo Tibba base camp trek, Hampta Pass, and Kareri Lake. Chandratal Lake is also a moderate category trek that is famous for its elevation and beautiful views. The experienced climbers love the tough treks. These treks include Friendship Peak, Khar Myundari, Pin Bhabha and Thamsar Pass. These regions have attracted the most experienced climbers and mountaineers. 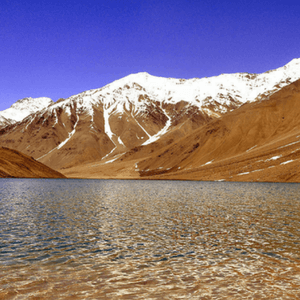 Anyone who wishes to explore the unknown, unseen Himalayan regions comes to Himachal Pradesh. Some of the must do treks in Himachal Pradesh are, Kheerganga, Triund, Great Himalayan National Park, Pin Parvati, Chandrakhani pass, Saar Pass, etc. Trekking through these routes sends a sense of achievement. 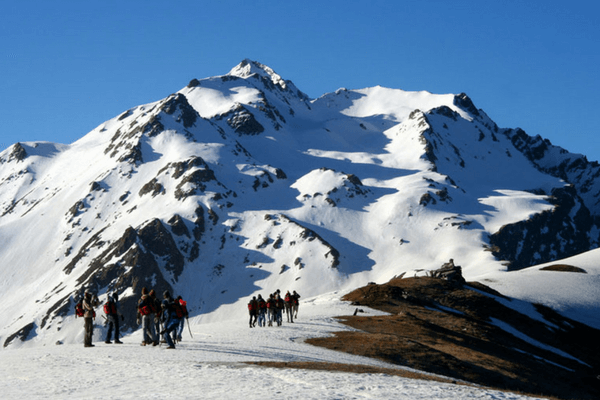 Walking on snow covered mountains makes the Himachal Tour experience a million times better. The popular destinations of Himachal Pradesh are also known for their lovely restaurants and amazing food. These cafes and restaurants are promoted by Himachal Tourism to provide the travellers and tourists a memorable experience. You can find a number of food joints serving some amazing food. 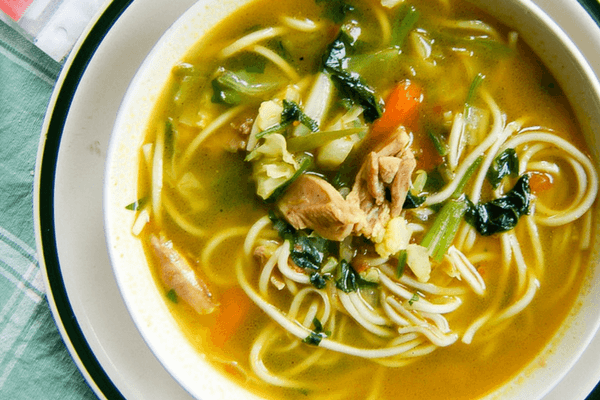 These eateries are present at places like Old Manali, Mall Road of Shimla, Mcledoganj and the main square of Dalhousie. Small locales like Kasol and Dharamkot are among the important places to visit in Himachal for a food lover. The streets of these small towns are also known for their offbeat restaurants. Here you can find every kind of international cuisine. You can choose from the many German Bakeries selling homemade cheesecakes, croissants, bagels and coffee in the lanes of Old Manali, Kaza, Kasol, and Dharamkot. At the same time, you can experiment with your food and try the Israeli cuisine like Shashlik, Schnitzels, and Hummus and delight your taste buds. The food items range from German, Israeli, Italian and Chinese. You can also go for fishing in the rivers near Manali and catch trout fish. These trout farms are a part of Manali Tourism program. Trust us when we recommend trying this delicious fish for dinner at least once during your trip. For the vegetarians, there are multiple options to choose from. A number of vegetarian and vegan travellers prefere Himachal Pradesh. To cater to their choices, there are a number of pure vegetarian and vegan only restaurants that have sprung out in places like Shimla, Manali and McLeodganj. These restaurants experiment with their food and often surprise you with how innovative they can get. You will be in for a surprise when you try the vegan cheesecake in any of the restaurants. Himachal Pradesh is the home of many artisans who run their livelihood by making handicrafts, toys, and clothes at home. This state produces some of the finest weavers in the country. The Himachali shawls and sweaters are so beautiful in design that it surely challenges the quality of even the best of the branded stores. You can find these craftsmen and artists on the streets of Mall Road in Manali, Shimla’s Ridge and Dharamshala’s main square. If you are a shopping lover, we would recommend you carry an additional empty trolley with you so that you can fill it with everything you can buy. From beautifully painted wooden plates that can be customized in your name to the warmest of winter wears made from the hair of angora rabbits and yaks, you can find everything here. The local craftsmen also make beautiful jewellery out of stones and metal. You can find these shops with beautiful earrings, necklace and bangles on the streets of Dharamshala, McLeodganj and Old Manali. Himachal Pradesh is a treat for a compulsive shopper. The beauty of Himachal Pradesh motivates the creative minds to spend their vacation here. The encompassing mountains, the beautiful fields filled with colourful flowers, the gorgeous sunrise and sunsets and the beautiful quaint riverbeds, everything that can inspire the artist in you. No wonder, Himachal Pradesh is so popular among the creative souls. For them, there is an incredible amount of inspiration flowing from every corner. 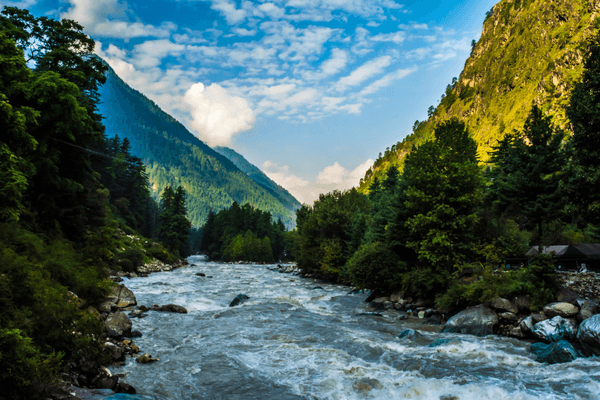 The mesmerizing Parvati Valley, the tea gardens of Dharamshala, Rohtang Pass, the temples of Kullu are some of the popular photography destinations. The vistas of Himachal Pradesh attract many wildlife enthusiasts and researchers. They come here because of its unique flora, fauna, and avifauna. For starters, Himachal Tourism has 33 wildlife sanctuaries and 2 national parks. These forests are home to 463 bird species, 77 species of mammals, and 436 species of aquatic fauna. Most of these species fall into the protected category. The Great Himalayan National Park is a world heritage site by declaration of the UNESCO. 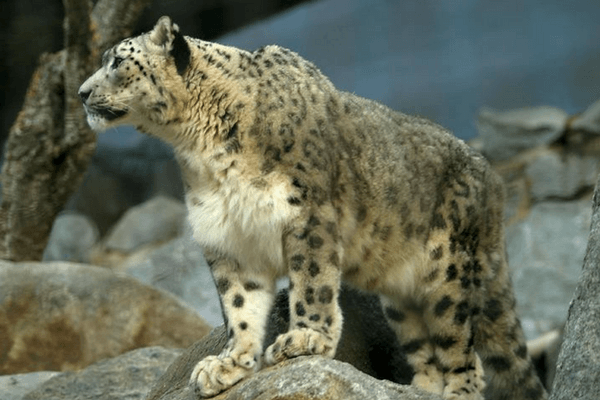 The elusive Snow Leopard is a resident of these jungles. They normally stay hidden from the human eyes and wander in deep, high mountains. The state bird Tragopan is a beautiful colourful creature that generates a lot of curiosity among the wildlife enthusiasts. Himachal Pradesh has ample choices for those who are looking for a vacation that doesn’t involve much walking, trekking and they get to have more chilled out time with their friends and loved ones. 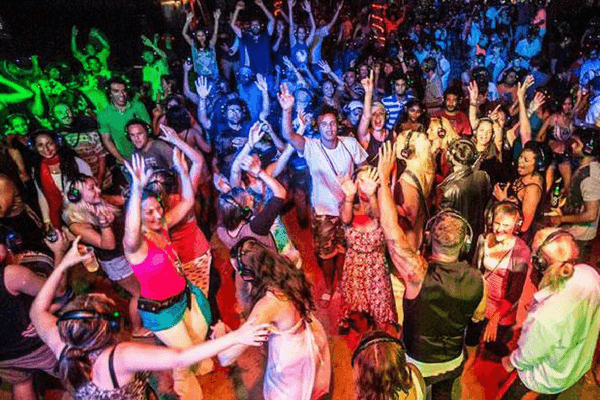 For a state that is famous for its treks, high mountains and temples, there is also a thriving party scene that makes this place a hotspot for the young crowd. From the secret music festivals in the jungles of Parvati Valley to the headphone parties of Shimla, you can experience it all. The swanky discotheques of Manali to the cool pubs of Dharamkot have some really amazing music and food that accompany the setting. At the same time, you can also visit the campsites in the jungles for a bonfire and barbecue session with your friends or complete strangers. Himachal Pradesh is a paradise for adventure enthusiasts. As an adventure destination, this state has a lot to offer. Himachal Tourism offers some of most thrilling sports in every corner of the state. 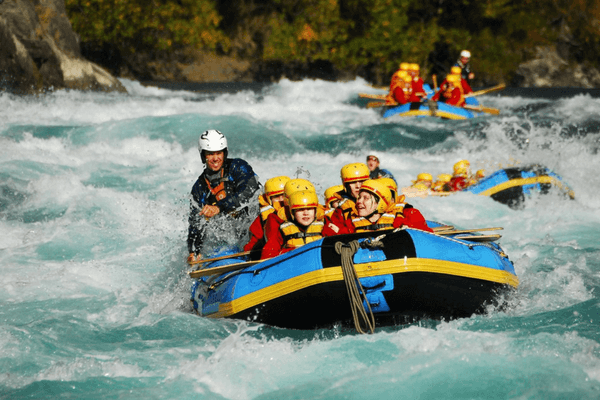 A Manali Tour offers activities like Paragliding in Solang Valley, River Crossing, Rafting in Beas River and Mountain Biking at Rohtang Pass. You can also go for Paragliding at Bir Billing and Khajjiar. Other adventure sports include zorbing, horse riding, waterfall rappelling, rock climbing, and bouldering. These activities are available in places like Shimla, Dalhousie, and Dharamshala. Himachal Pradesh is aptly known as the land of Gods. It is said that the mountains surrounding this state are home to the millions of Gods who decided to stay here after they fell in love with its beauty. As a result, Himachal Tourism is also famous between pilgrims who visit here from different corners of the world to seek blessings at the famous temples located in every corner. 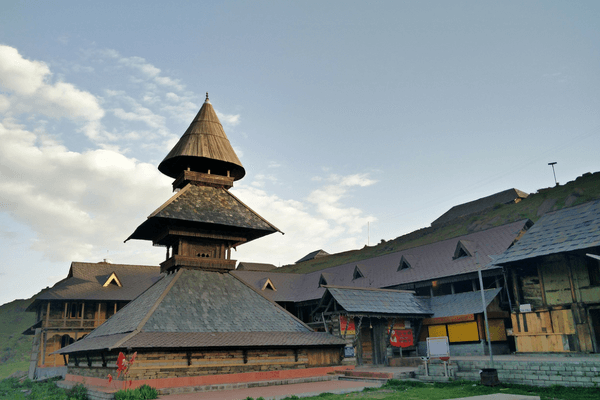 The ever famous Prashar Lake temple is a beautiful structure due to its wood carvings. Then there is the beautiful Manu temple that is always on the must-visit list of anyone who is traveling to Manali. The hot water springs of Kheerganga are said to remove every kind of illness from the body and then there is Bijli Mahadev temple, located at a high altitude and is said to protect Kullu valley from every misfortune. Every temple in Himachal Pradesh has its own story and legend behind the existence. If you are a story seeker then these temples are a must visit. The activities listed above are only a few of the essential things to do in Himachal Pradesh. There is a lot to experience in the beautiful Himachal towns, something to cherish for a lifetime. So, when are you planning your trip? Surrounded by the mighty Himalayas, Himachal Tourism has attracted travellers, honeymooners, and backpackers from every corner of the world. most destinations sound idyllic. I am very much interested in your Indian domestic holidays. DO YOU have any organised trips . I am interested in scenery ,wild life.culture,temples,history etc in out of the way places as well as metropolitan centres. Lots of indians speak some English. what have you got that might interest me. i was actually looking to tour the south of India this spring but nothing is fixed yet. I have already traveled from China over the roof of the world to Lasa and through Tibet into Nepal trekking using the tea houses,touring,rafting,nature reserves, historic temples and sites and then on into NNORTHERN INDIA. VARANACY, GOLDEN TRIANGLE , Deli etc.